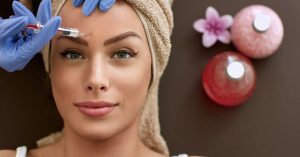 There’s a good chance you have heard of Botox® before, but do you have a clear idea of what a Botox®procedure really entails, and what it can do for you? Botox® is an injection that can be safely administered into the face and neck to help with sagging skin and signs of aging. It is often used for sunken cheeks, thinning lips, and other areas that begin to age more quickly as we get older. It aids in adding a young and full look to various facial regions, offering huge cosmetic benefits. However, Botox® was originally designed as an injection to help fight headaches. The cosmetic advantages were discovered after the fact as a positive side effect of using Botox® injections. After this advantage was discovered, Botox® quickly made it to the mainstream as an anti-aging solution. Today, Botox® and Dermal Fillers are considered the most effective and the most widely used treatments to improve and prevent noticeable signs of aging. Both of these solutions are considered safe, and they are FDA approved for cosmetic purposes. Botox® is used by a wide range of individuals who are looking to improve and prevent physical signs of aging in their face. We offer the service to any individual looking to compliment their gorgeous smile with a vibrant and youthful appearance that will make them feel confident again. When properly administered, Botox® can make you appear as though years of aging have been instantly reversed. 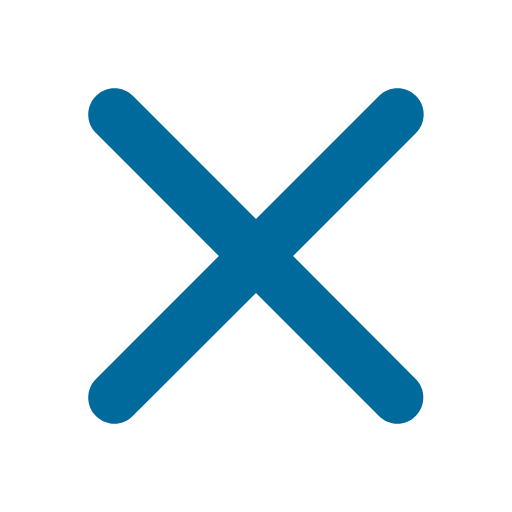 Because Botox® is an injection, it needs to be properly administered in the correct amount and in the correct location by an experienced doctor. Our staff is completely trained in the dynamics of facial muscle expression and each has extensive knowledge about facial muscles and oral-facial areas. To ensure your comfort, our staff is experienced with both injections and anesthetic operations. How often you receive Botox® injections will depend on your own cosmetic goals and facial features. 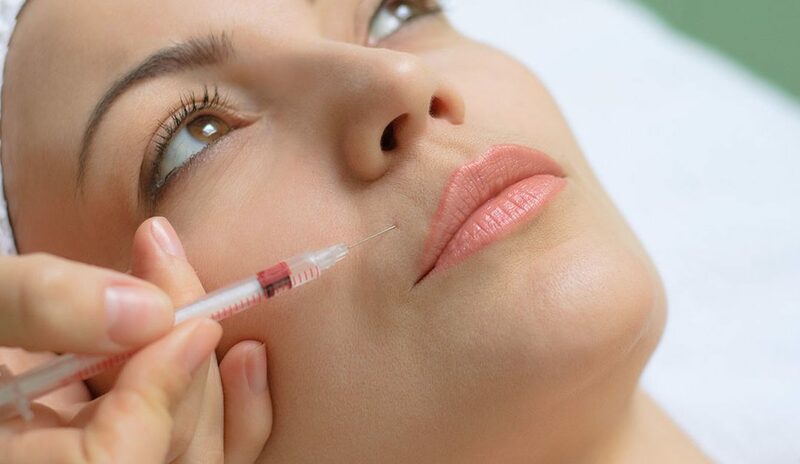 The effects of a single Botox® injection will typically last between three and six months. This makes it a fantastic option to coincide with your usual six-month dental checkup as Botox® can be administered in the dental chair in a matter of moments.